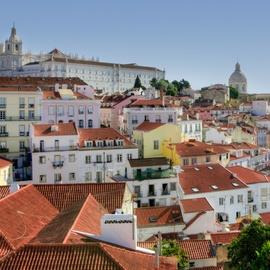 Home to the legendary Benfica, Lisbon is a fantastic choice of destination to prepare your team for the season ahead. 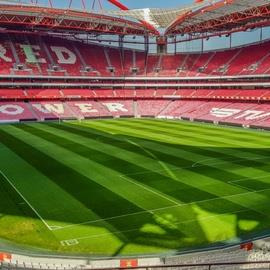 On a school preseason football tour to Lisbon you can even enjoy professional coaching from Benfica’s own academy coaches. You’ll then have the chance to pit your skills against local opposition, which is guaranteed to be of a strong standard. The Portuguese certainly take their football very seriously and your team will have the unique opportunity to experience this first-hand. Just a short flight away, Portugal offers the perfect climate for football training. Its fantastic weather also means that when you’ve finished training, you’ll be able to enjoy all that Lisbon has to offer, including the chance to try your hand at surfing! 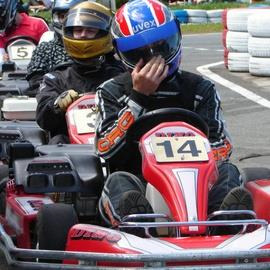 Give your competitive students the chance to let off some steam by having a go at go-karting! 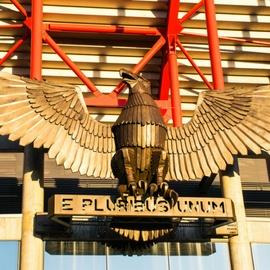 Watch either Benfica or Sporting Lisbon in action to make your school sports tour to Lisbon truly unforgettable.